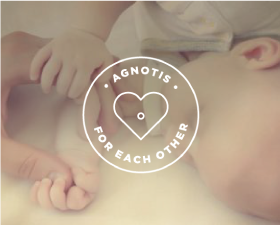 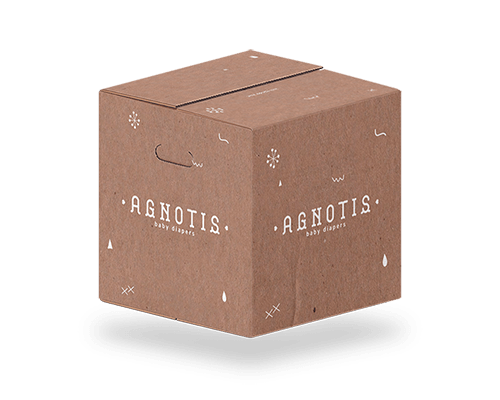 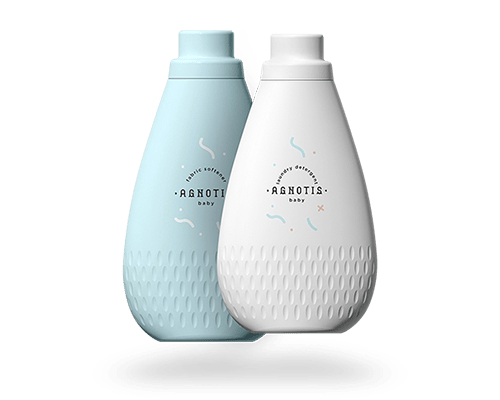 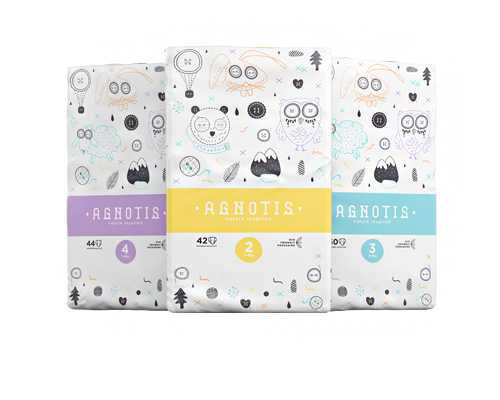 Agnotis Blog At our Agnotis Blog you will find hints and tips for the development, the nutrition and how to take care of your little treasure. 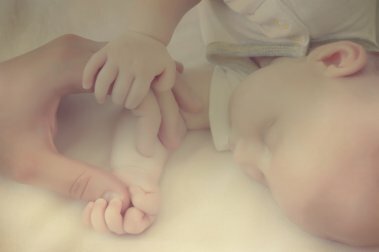 Hints and Tips on how to take care of your little baby.  Agnotis For Each Other A series of constant charitable activities.